Ever since “omni-channel” entered marketers’ vernacular years ago, some marketing technology vendors have over-promised and under-delivered on this holy grail of brand ubiquity. Fortunately, modern growth marketing platforms have caught up with all the promises and ended the era of misleading claims and false starts of omni-channel relevance. But what exactly does this term mean? Let’s break it down. 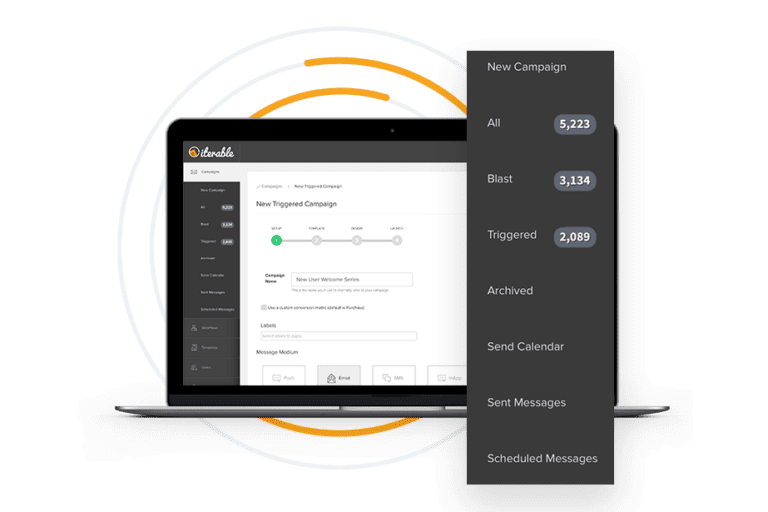 Omni: Seamlessly connecting all channels (email, direct mail, mobile, web and social) to effectively align marketing messaging. Channel: Facilitating a 1:1 conversation with customers on their terms, wherever they are. Relevance: Evolving past being a mere presence here and there to being a prominent voice everywhere. 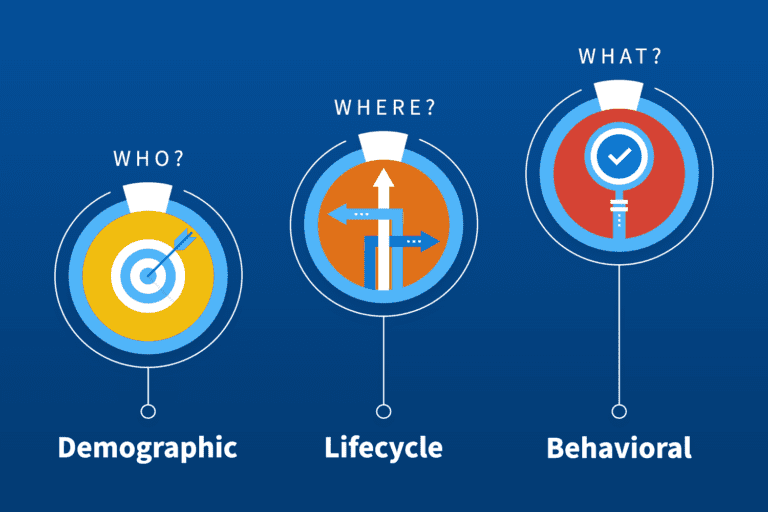 Achieving relevance requires a deeper understanding of each individual customer — a challenging feat but far from impossible. With the right approach and technology, you can make incremental improvements today to optimize your marketing programs. 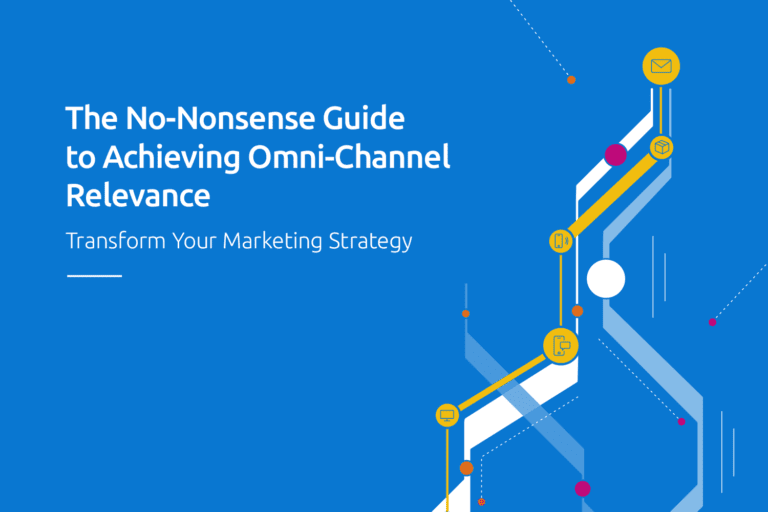 Download The No-Nonsense Guide to Achieving Omni-Channel Relevance to transform your marketing strategy, turning your plans into action. No highfalutin jargon, no talking in circles and no nonsense. Just practical advice on how to create a superb customer experience. Download our guide to learn how Iterable empowers growth marketers to evolve their marketing programs, personalize messaging at scale across multiple channels and propel their businesses forward.